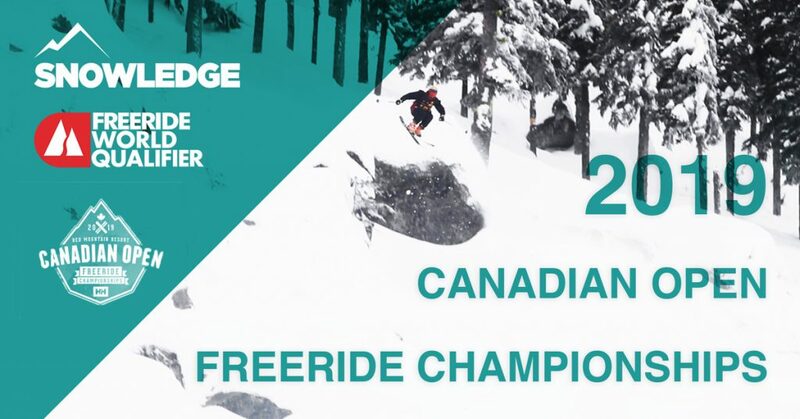 Do you have a friend or family member who loves to ski? Do you want to get them a gift they will love but just don’t know what? 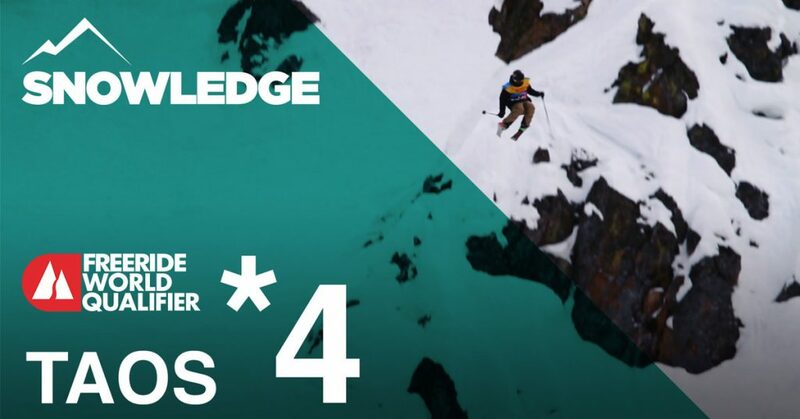 Well no need to stress because Snowledge has created the Ultimate Gift Guide for Skiers with a list of things that every skier would be happy to receive. Plus, we’ve included gifts at different price points to make this holiday buying season as easy as ever. 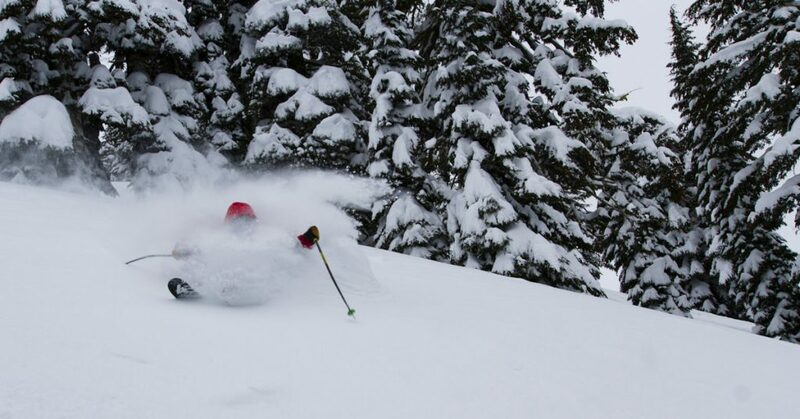 Every skier can use wax to keep their skis gliding smoothly through the snow. If they don’t have the ability to wax their own skis at home try the simpler rub-on version. 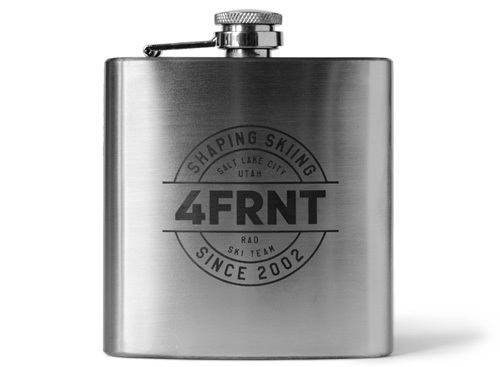 Whether your skier friend loves a high-end Bourbon or simply likes to spice up their hot cocoa, a pocket flask makes a great gift idea for the spirit-loving skier in your life. 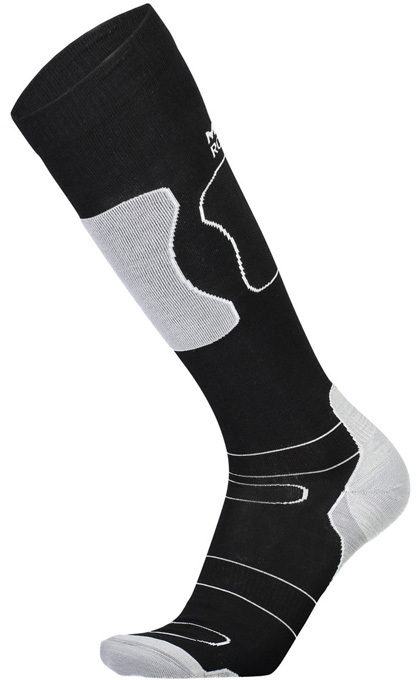 Every skier will admit they could use more socks, so why not splurge a nice merino wool pair that will keep their feet warm and dry. Another essential piece in any skier’s wardrobe is the a lightweight, breathable face mask that fits nicely under a helmet or hat. 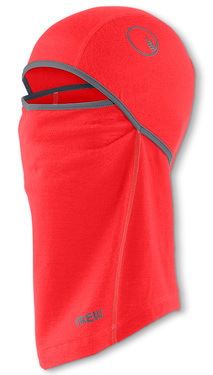 This is the perfect gift idea for those cold winter days. 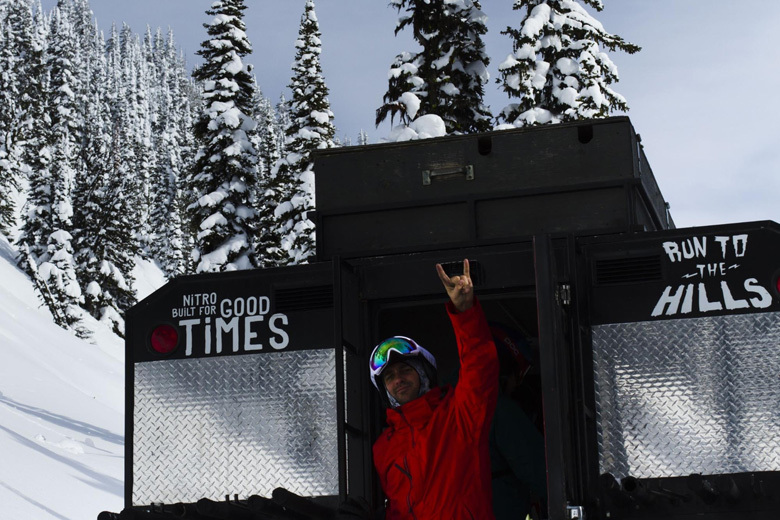 Does your skier friend has a favorite après-ski watering hole? 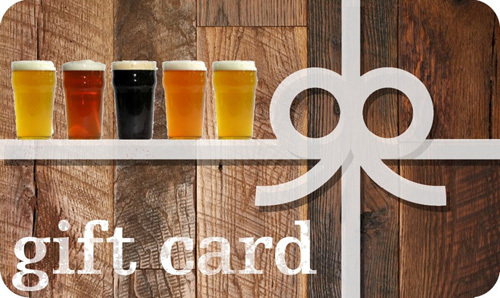 A gift card for a few rounds of beverages with their friends will surely make them happy. 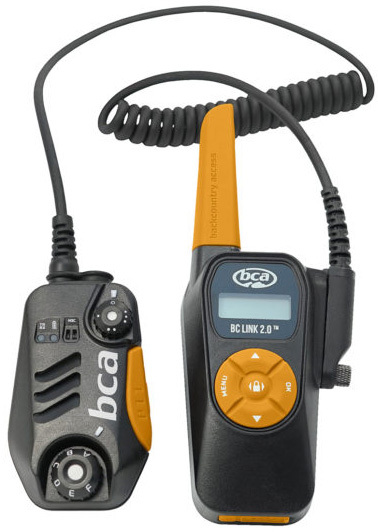 If you know a guy or gal who likes to venture beyond the resort boundaries, chances are they have a two-way radio on their wish list. 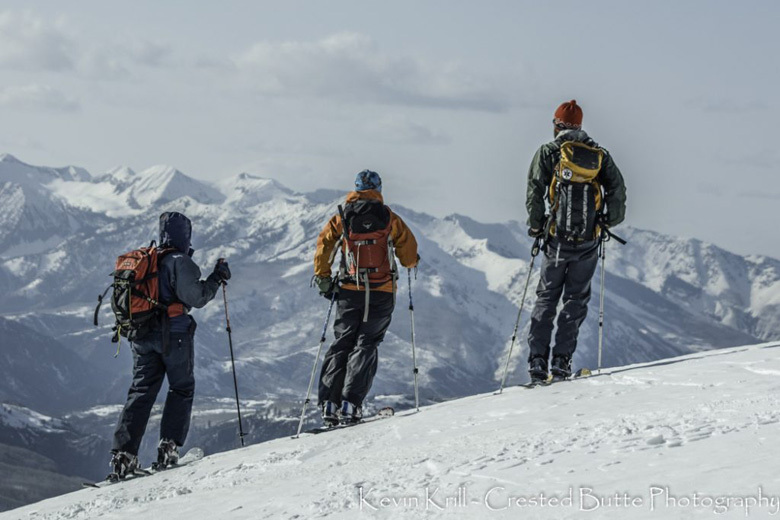 For the skier looking to explore beyond the ski area boundary, an avalanche course provides all of the necessary information and training to travel safely in the backcountry. 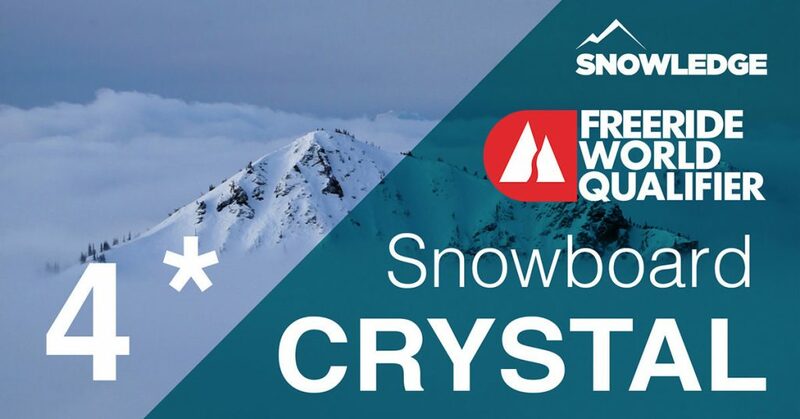 These courses provide a great refresher for the seasoned veteran and also for a great gift idea that any avid skier will appreciate. 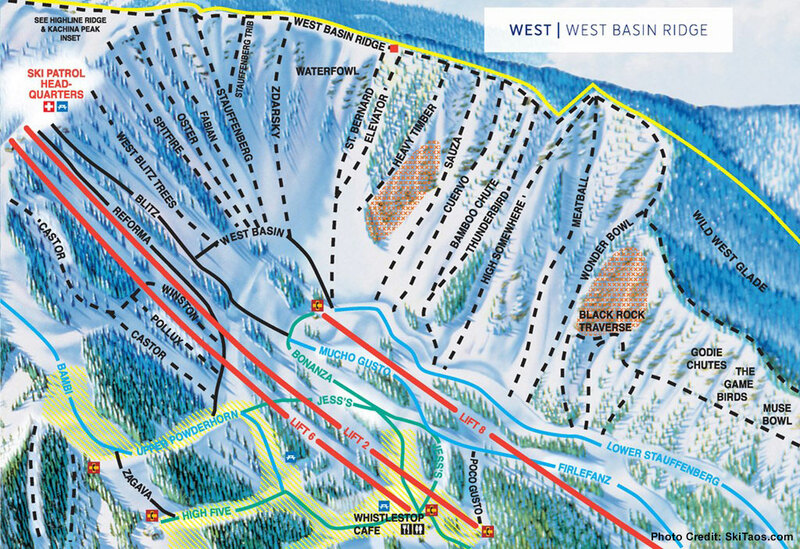 And for those gift-givers who are truly overcome with the holiday spirit, a Cat Skiing trip to Retallack Lodge would be the ultimate gift idea for any skier (Hey we can always dream right?!?). 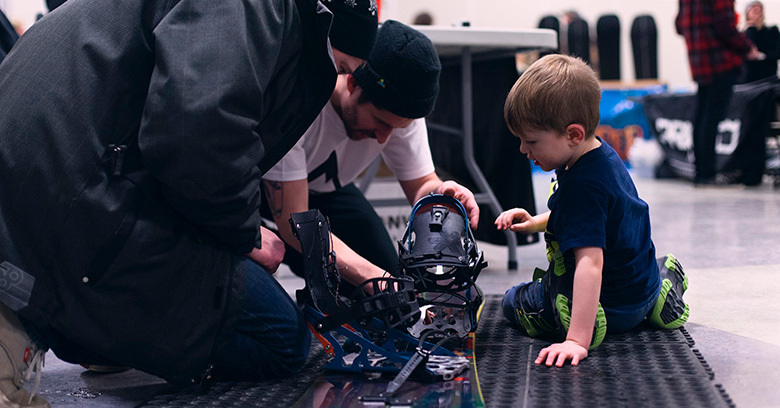 Well there you have it: The Snowledge Ultimate Gift Guide for Skiers, complete with all of the best gift ideas to get the skier in your life stoked this holiday season. 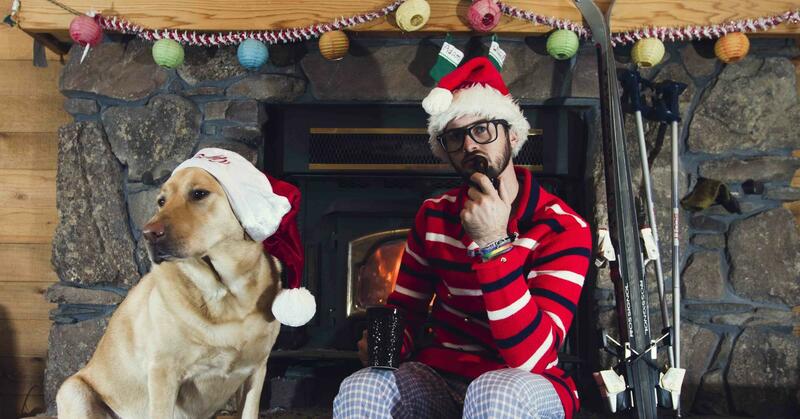 All I want for Christmas is to get to snowboard with that Riley Bathurst guy! I heard he’s pretty good!